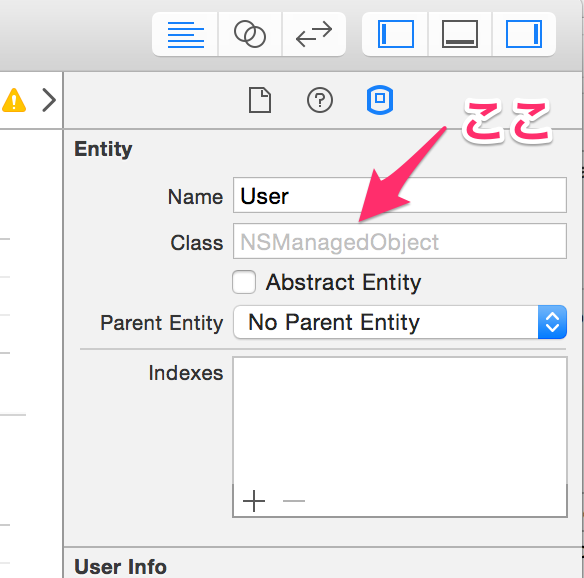 skipping entity User (NSManagedObject) because it doesn't use a custom subclass. 0 machine files and 0 human files generated. 1 machine files and 1 human files generated.